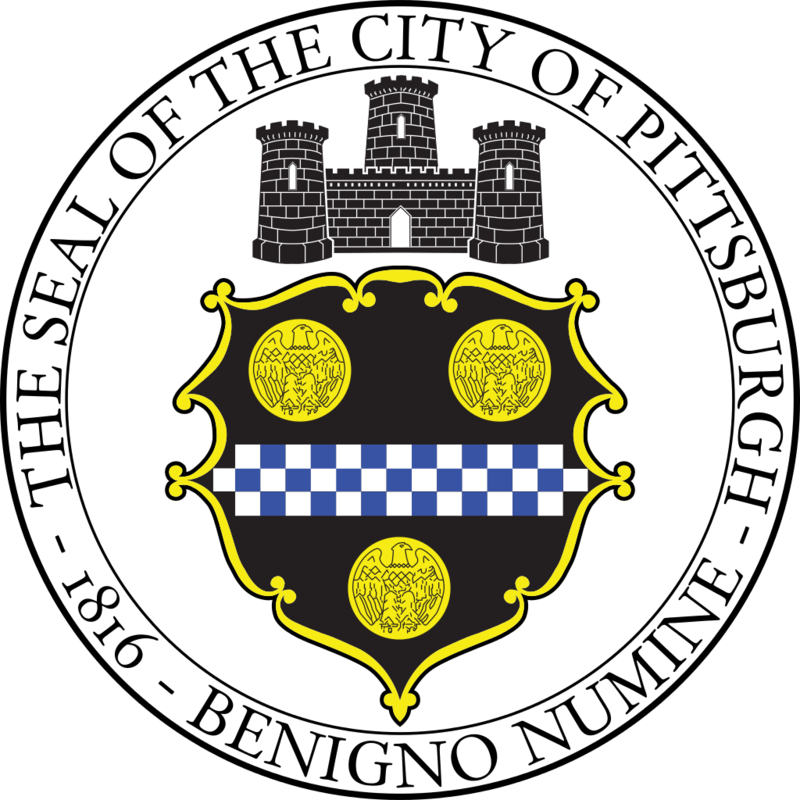 The City of Pittsburgh Office of Management and Budget on behalf of Department of Public Works, Bureau of Transportation & Engineering invites you to submit a proposal for On Call Professional Structural Engineering Services. This project will augment our Bridge & Structure Division design, construction and inspection teams. The intent of these services is to secure a firm for on-call response services for specific project tasks and actions. The Structural Design Consultant(s) will furnish and provide all necessary electronic equipment including computer, internet, office space, phone, and clerical support. Services include but are not limited to site investigations, preliminary to final design, and acquisition of material samples, laboratory analysis and services during construction for the design and construction of various bridges, walls and structure improvements for both Federal/State and locally funded projects.